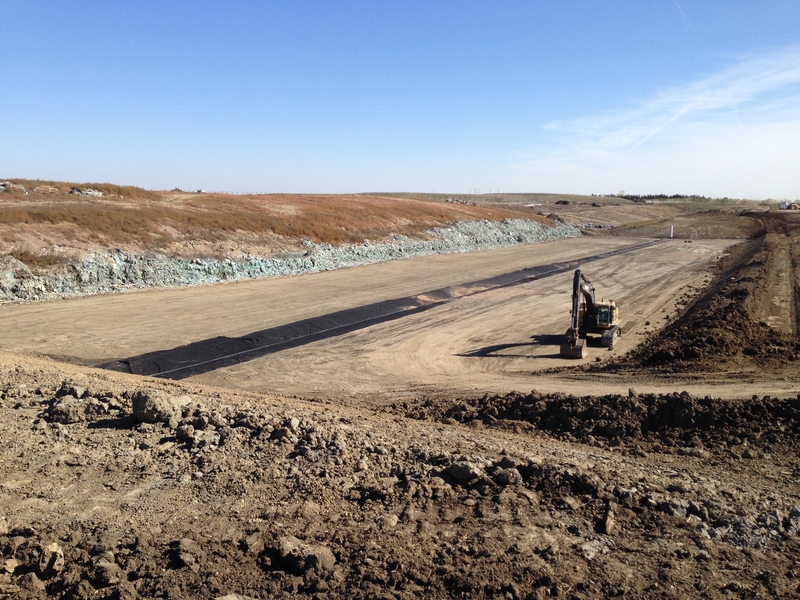 Helms and Associates provide our clients complete landfill site planning. We work extensively with local governments, governing boards, and regulatory agencies in organization and implementation. 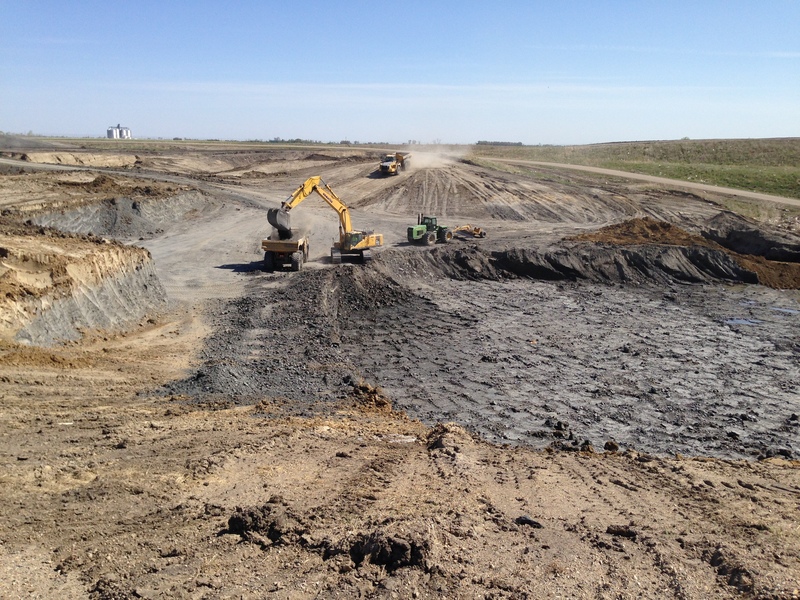 Numerous considerations by our experts are taken into account when planning, include civil, environmental, geotechnical, hydrogeological, and transportation considerations, as well as biological impact research and green engineering design. Construction of Cell #3 to consist of 592,000 CuYd of unclassified excavation, compacted clay liner, geosynthetic liner, granular drainage material, coarse aggregate, leachate piping, storm sewer lift station and controls, PVC forcemain, RCP pipe installation, seeding, and erosion control measures.